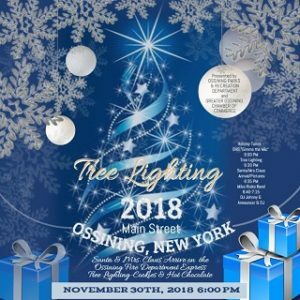 This year’s Ossining tree lighting event will take place on Friday, November 30 on Main Street. The event kicks-off at 6:00 PM with the tree lighting scheduled for 6:30. 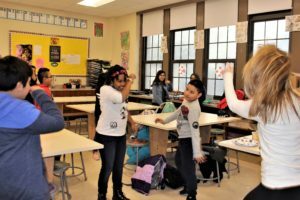 Santa and Mrs. Claus are expected to arrive soon after. Music will be provided by the Mike Risko Band.